An action-packed group for primary-aged children where we enjoy learning about the Bible, being creative, playing games and building friendships! At Oakhall Church we run programmes for primary-aged children on a Friday evening and a Sunday morning. 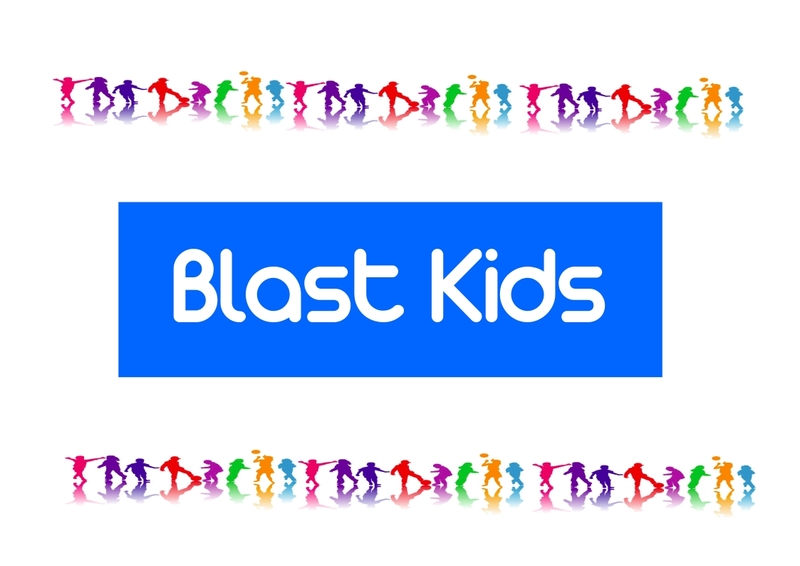 Blast Kids (Explorers) is a fun-filled, action-packed group for primary-aged children based at Oakhall Church, 181 Chaldon Road, Caterham, CR3 5PL which meets weekly during term-time on Fridays, 5.30 – 6.45pm . There is plenty of space to run around and let off steam in our large sports hall we enjoy games and making crafts together and spend some time learning more about God each week. This week (Friday 23rd November) will be our first Explorers at the above address so we look forward to showing parents and children round at the beginning of our session. Parents are then welcome to stay for tea or coffee while Explorers runs as normal. We are always happy to welcome new children into Explorers and anyone who wants to come for a free taster session is very welcome to turn up and join in. If your child decides they would like to continue attending, there is a termly subscription of £5. This covers our basic weekly costs of crafts and refreshments. At Blast Kids the children enjoy Bible stories, crafts and quizzes in different age groups. This concludes with a group time of singing together. We also enjoy various activities, games, parties and special events at different times throughout the year. You will be assured of a warm welcome – so why not come along?! !